It’s no secret that I love pretty much anything English. Especially design-wise. There’s something about it that I can’t quite put my finger on. I guess there’s this idea in my head that anything English is automatically more refined, or more elegant, or just better. I know that’s not really true in my head, but if I let myself just go on auto-pilot it’s full English. 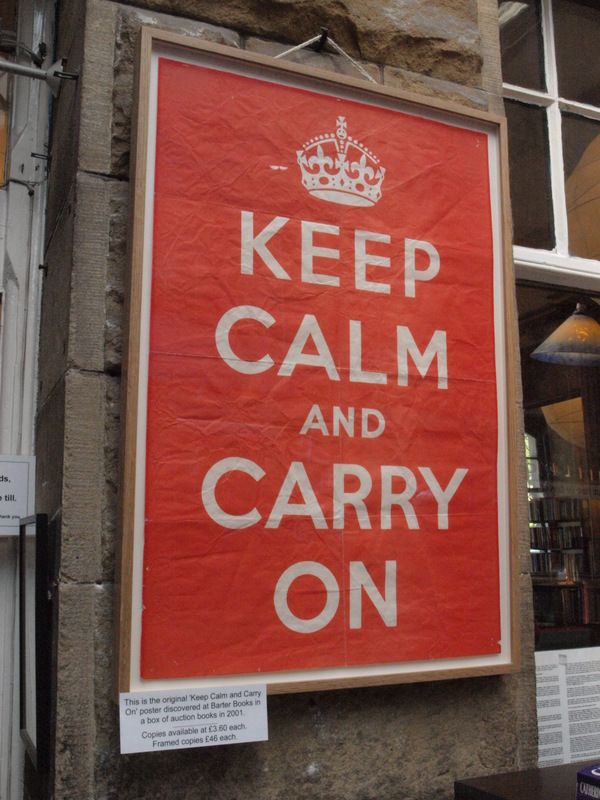 One of my favorite examples of this is…please hold your judgement….the Keep Calm and Carry On poster. I get it, EVERYONE has a print, a mouse pad, a coffee cup, or an iphone case with that phrase or some permutation of it printed. I also get that it is the most cliche brittishism on the planet.